Organic Rasam Powder or Rasam Podi, an aromatic and spicy mixture of ground spices is added while preparing various types of South Indian style lentil soups (Rasam). Rasam is made from tamarind pulp and various spices. OYCFresh organic rasam powder contains your favorite organic spices including Pepper, urad dal, red chilly, til, Cumin, channa dal, thing. Add this Organic Rasam Powder to your Rasam and taste the difference. 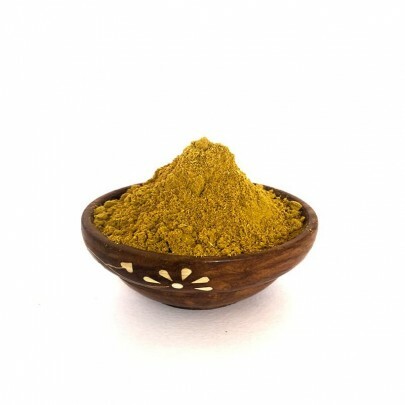 Customers who want to prepare highly tasty Rasam, then Go ahead and place the order for our Rasam powder. 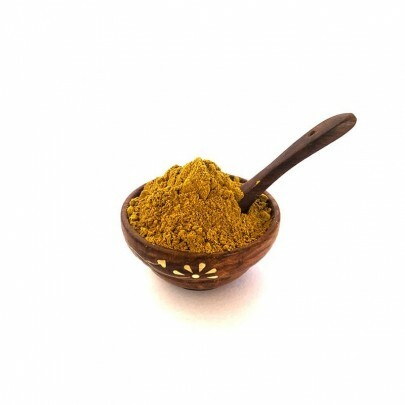 We deliver Rasam powder and all other organic Grocery products across Chennai. Cash on Delivery accepted.